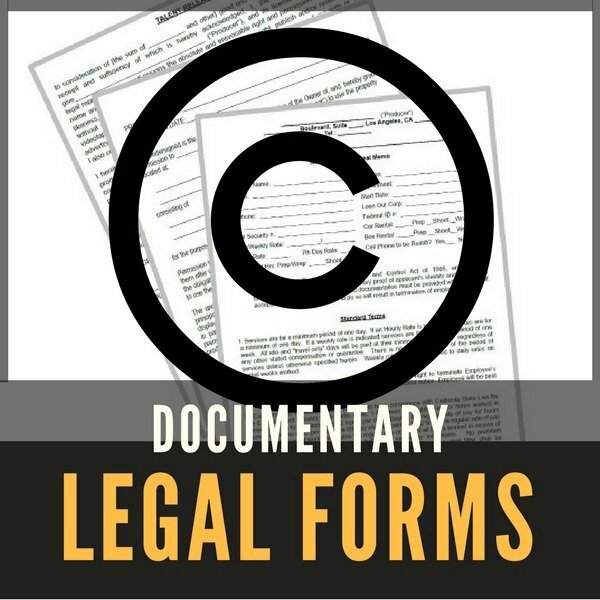 Are you interested in making a documentary or other video production? 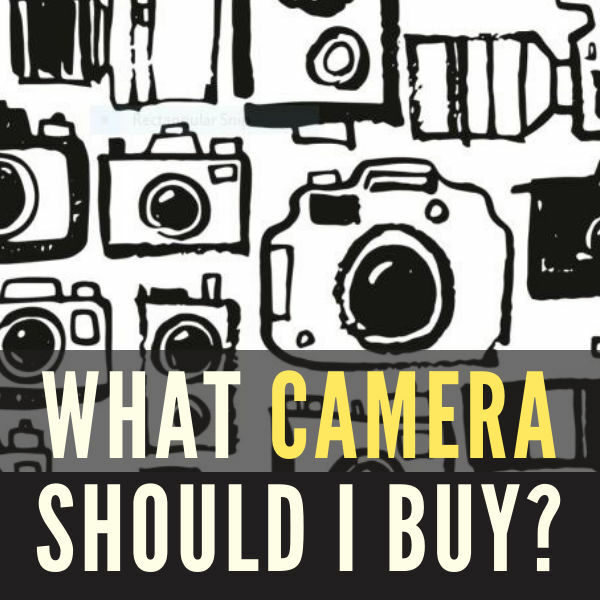 Are you struggling with where to start or stuck on a certain aspect of the filmmaking process? Are you looking for step-by-step instructions on how to move forward? You're in luck! 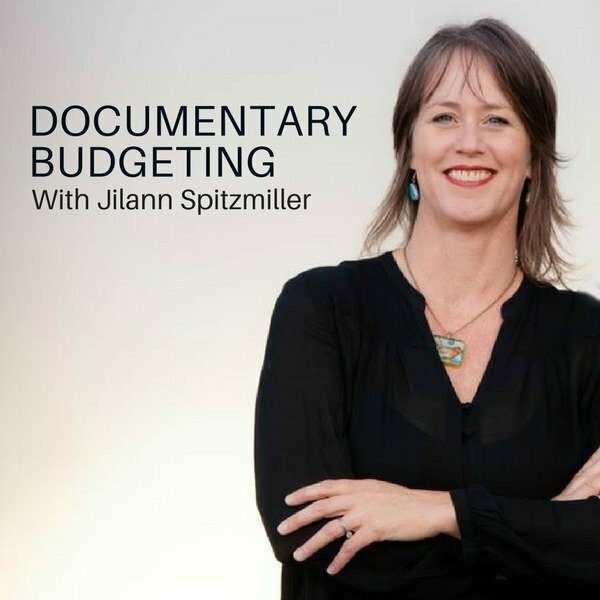 There are tens of thousands of video production tutorials across the world wide web (both free and paid) that cover various aspects of the documentary and video production process including documentary idea development, video editing, videography tips and distributing your film. It's a big job to find them all (the good ones) and aggregate them into one place. 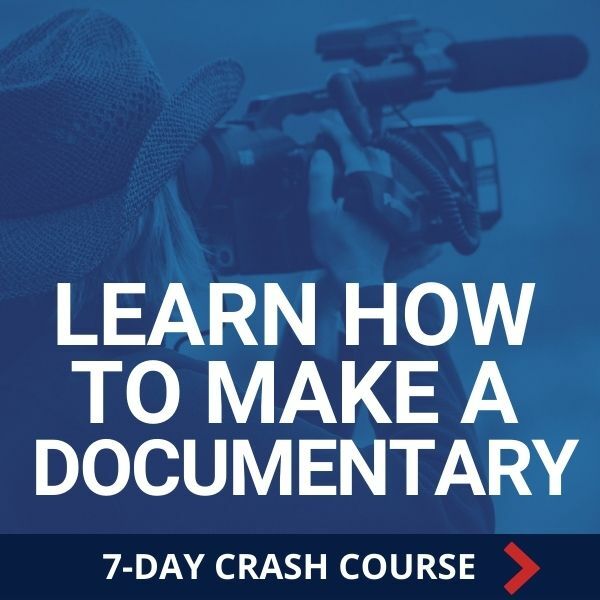 Here is a sampling of some of the most abundant and high-quality sources of documentary filmmaking and video production tutorials to get you started..
Click here to watch more video production tutorials at Vimeo Video School. Click here to join Vimeo Pro (for filmmaking professionals). 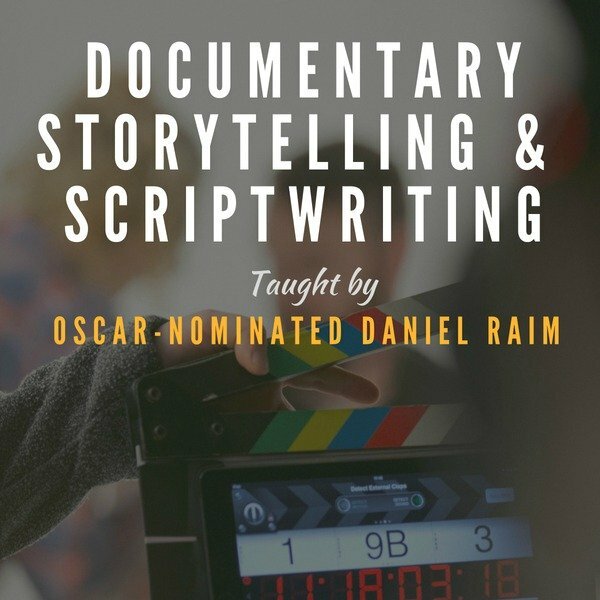 If you're ready to dive deep, it's time for some high-impact super detailed course work. Whereas Vimeo and YouTube tend to have short "one off" lessons, LinkedIn Learning offers comprehensive intensive (deep) training. With an impressive collection of 10,000+ video tutorials, LinkedIn courses cover everything from Photoshop, Video Editing to How To Color Correct A Documentary. I recently completed one of their Final Cut Pro X tutorials and it was excellent. These are highly professional, top-notch tutorials from some of the best instructors in the business. Start with LinkedIn Learning's free trial. Video Production Techniques: Location Lighting - Develop the skills you need to light any shooting situation in this course with audio and video professional Anthony Q. Artis. Up And Running With DSLR Filmmaking - Join Chad Perkins, an author and videographer, as he introduces the essential concepts and techniques necessary for shooting video with a DSLR camera. 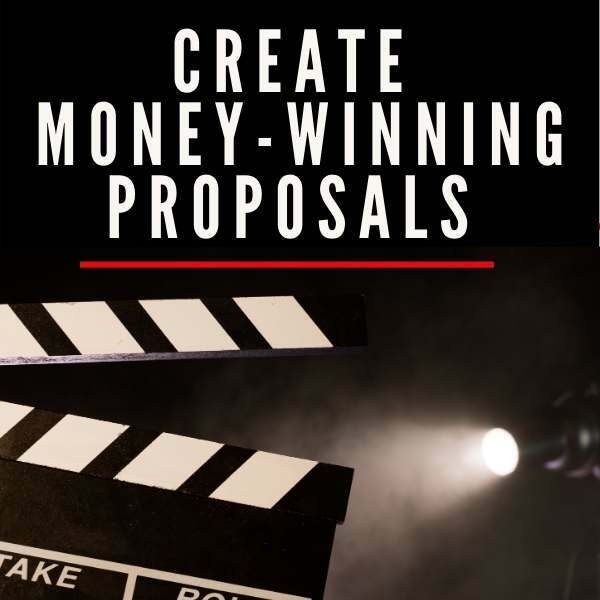 Final Cut Pro Tutorials -Whether you want to make a movie from start to finish, edit video, or just find out how to add titles to your opener, these Final Cut Pro tutorials can help you master this popular nonlinear editing tool. **Desktop Documentaries has an affiliate partnership with LinkedIn Learning. We only partner with highly rated and reputable organizations. Read our Disclosure Statement. 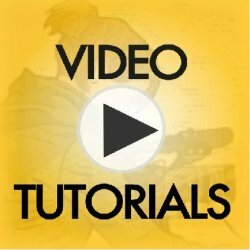 Do you have any favorite video production tutorials that you'd like to share and recommend for this page? Please leave a comment below. Thanks!